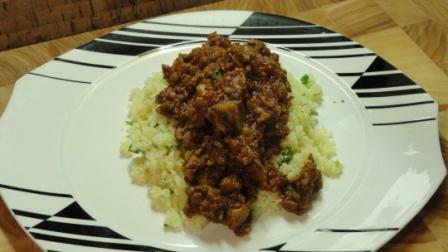 I could use my tagine every night as it is a perfect slow cooker! This lovely Lamb Tagine dish is perfect for slow cooking, and cool nights. Yum! We made this (or something inspired by this…bulked out with some butternut, chickpeas and sweat potatoes) last night…yum yum yum! Can’t wait to experiment more with the tagine! I love this, reminds me that I haven’t used my tagines in a long time!